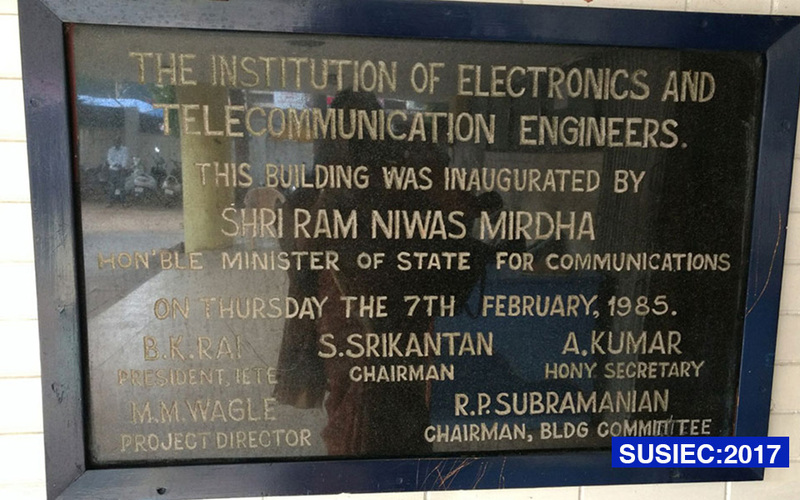 The Institution of Electronics & Telecommunication Engineers (IETE) Bangalore Centre has been organising Summer School in Electronics & Computers (SUSIEC) over the last three decades for 9th and 10th standard students, during their summer vacations with a motto of “catch them young” and motivate them to choose the fascinating field of Electronics and Telecommunication as their chosen profession/career. 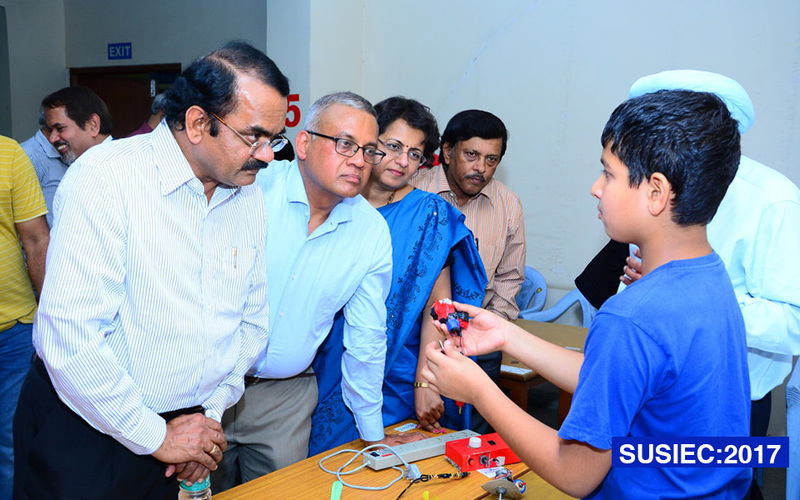 Grouped into teams, each team consisting of 2 to 4 students, develops a concept design and a mentor provides the necessary guidance and technical support. 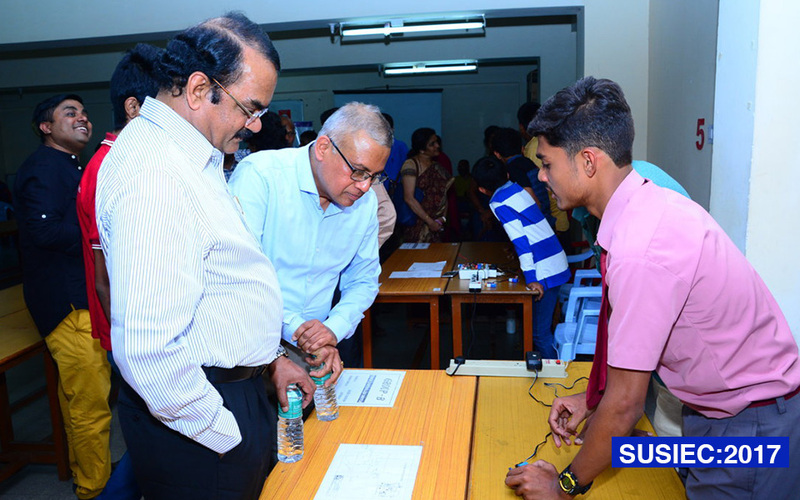 At the end of the course, an exhibition is arranged to showcase the projects which are evaluated and rated by a panel of distinguished academicians and corporate leaders. 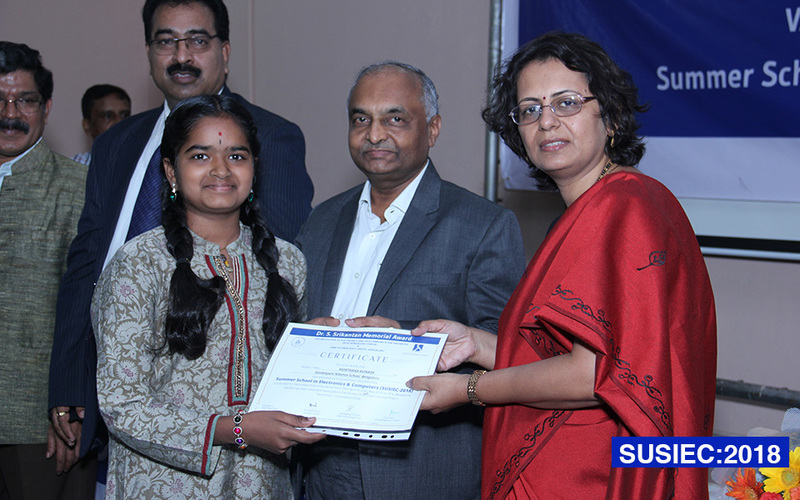 The best project teams are awarded 1st, 2nd, 3rd and consolation prizes. 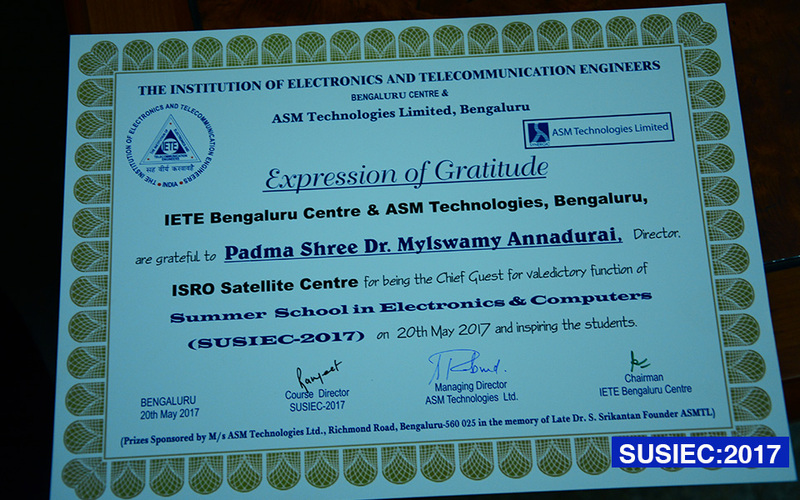 SUSIEC- Starting from the year 2017- 2018, ASM as part of CSR decided to sponsor part of the course fee & equipments and the prizes and awards for SUSIEC as “Dr. 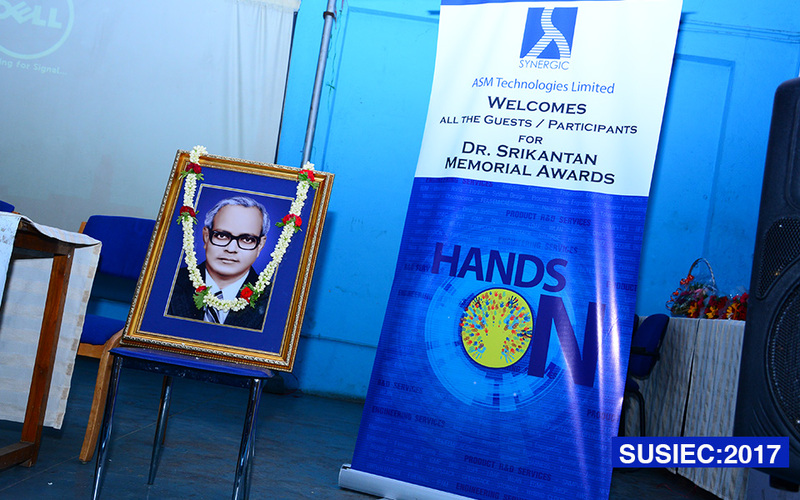 S Srikantan Memorial Award/s” instituted in memory of its former Chairman Late Dr. S Srikantan. 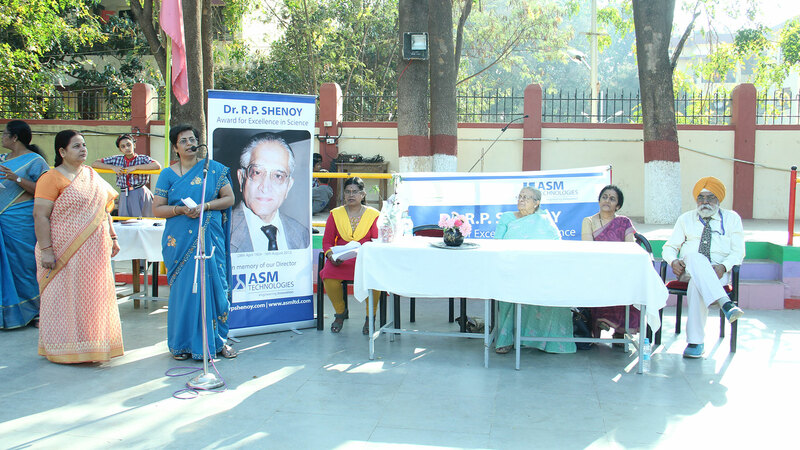 This is the second year, ASM is extending their support. 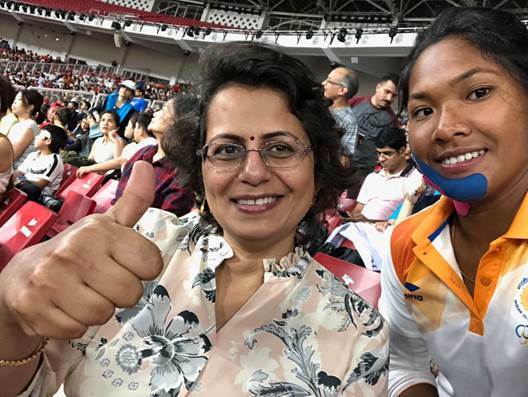 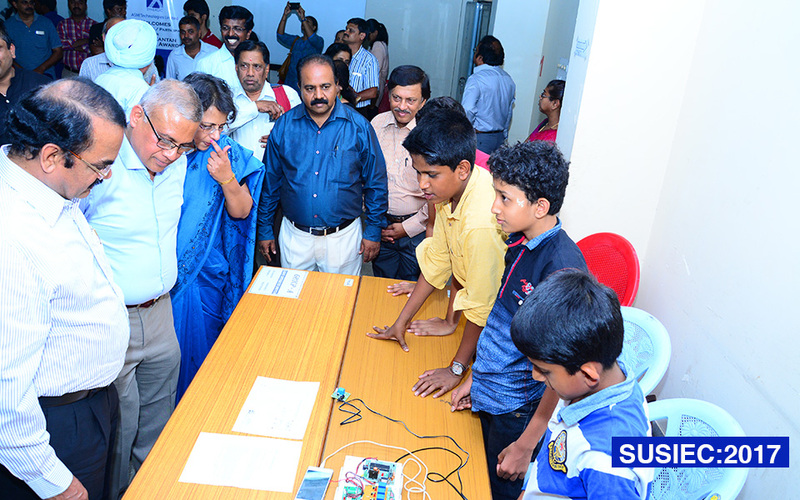 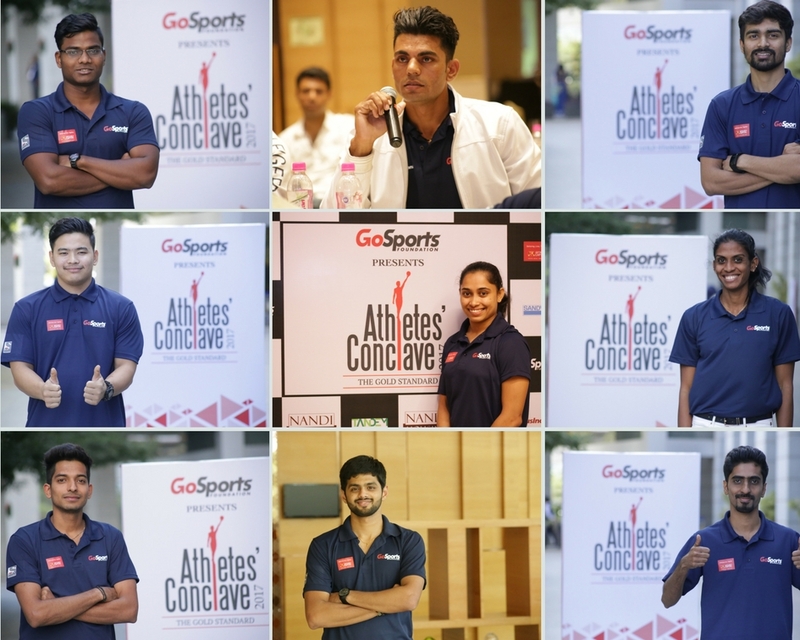 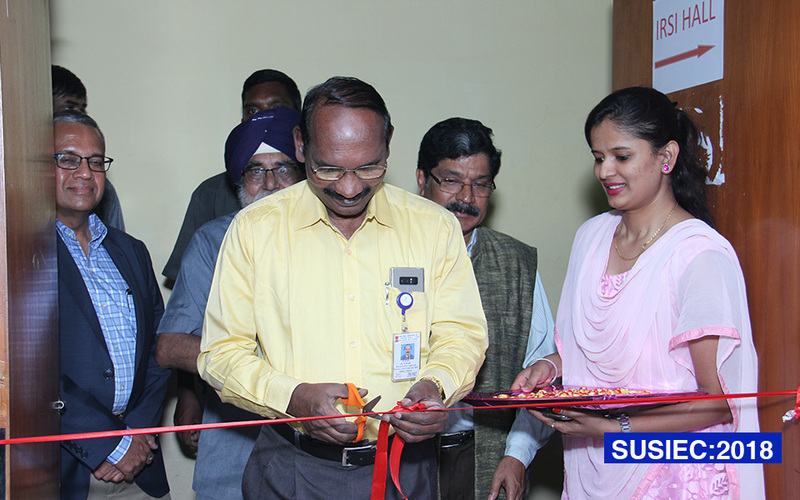 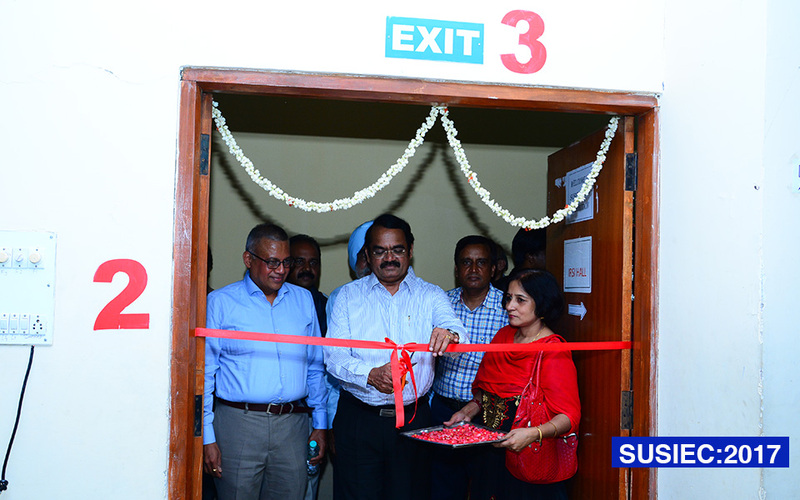 SUSIEC 2018 was held from 29th April 2018 to 20th May 2018. 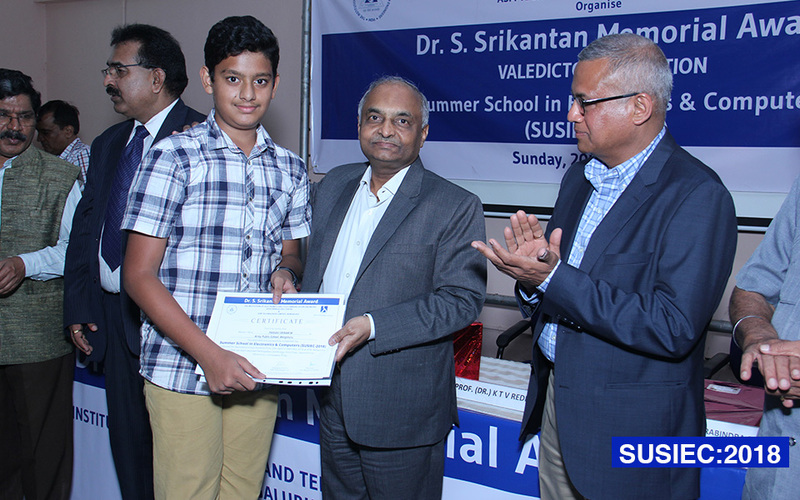 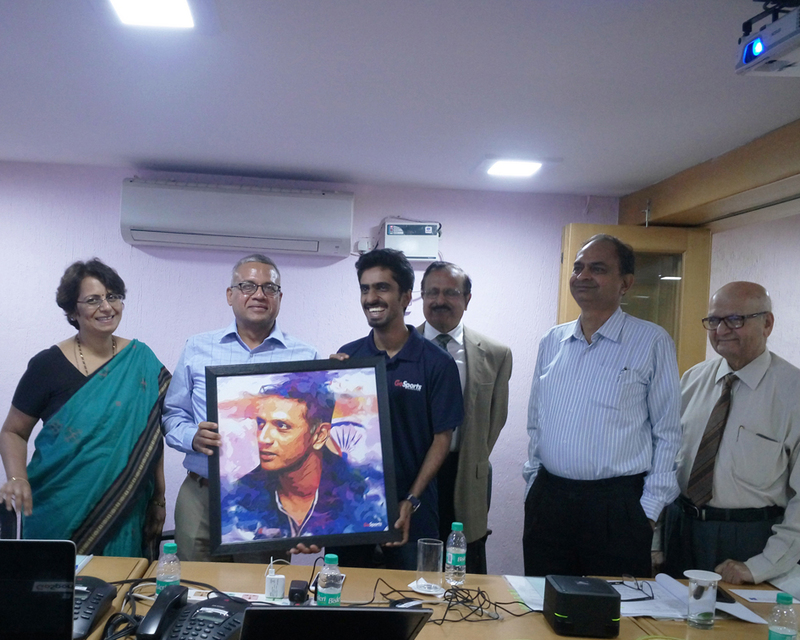 The Valedictory function of SUSIEC was held on 20th May 2018 at IETE Bangalore Centre. 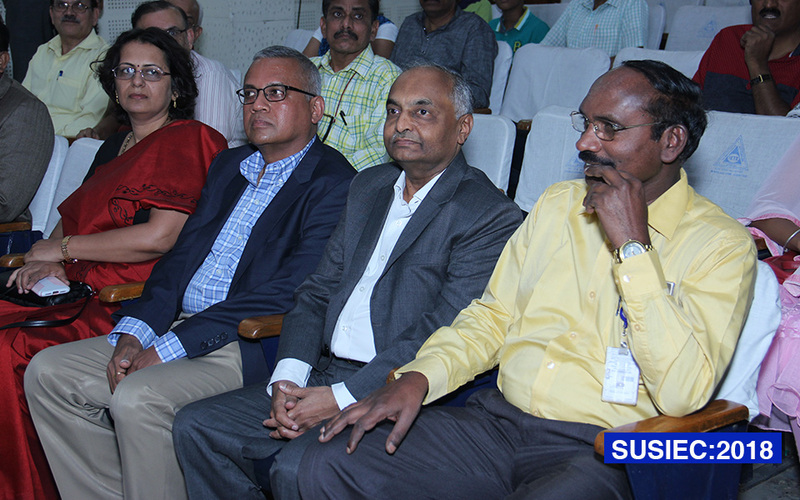 Dr. Kailasavadivoo Sivan (Chairman, ISRO Satellite Centre, Bangalore / Secretary Dept of Space, Govt of India) was the Chief Guest of the event along with Mr. Rabindra Srikantan, Managing Director ASM Technologies Ltd., Mrs. Preeti Rabindra, Director ASM Technologies Ltd. & Dr. Ajit T Kalghatgi, Director (R&D) Bharat Electronics Ltd., Bangalore as Guest of Honor. 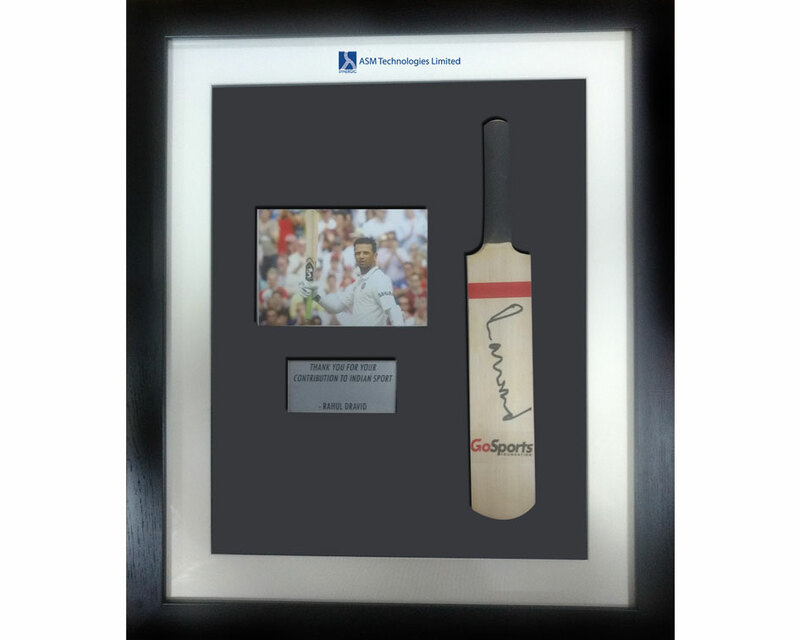 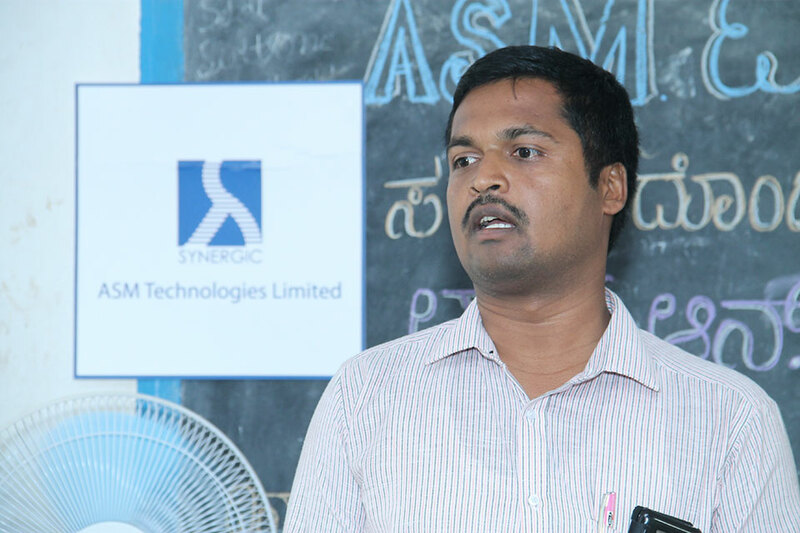 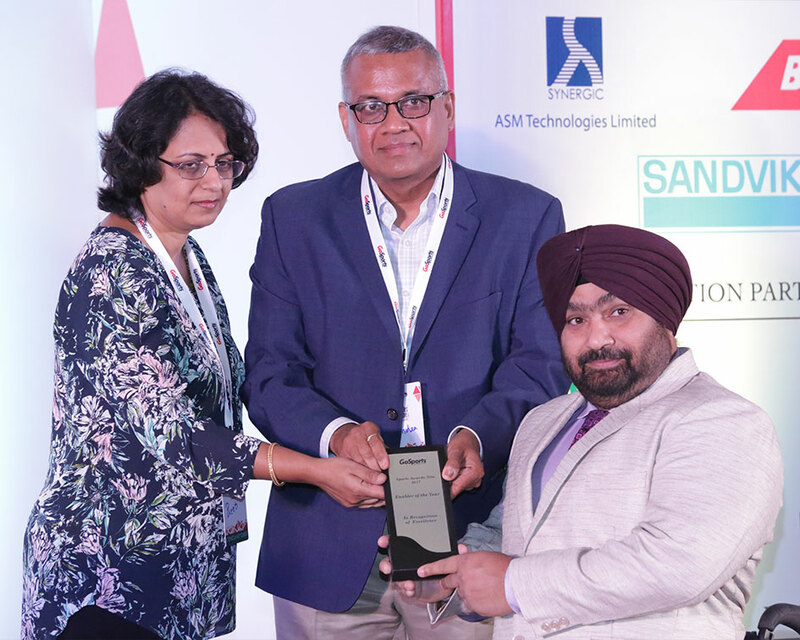 ASM Technologies Ltd. instituted the “Dr. 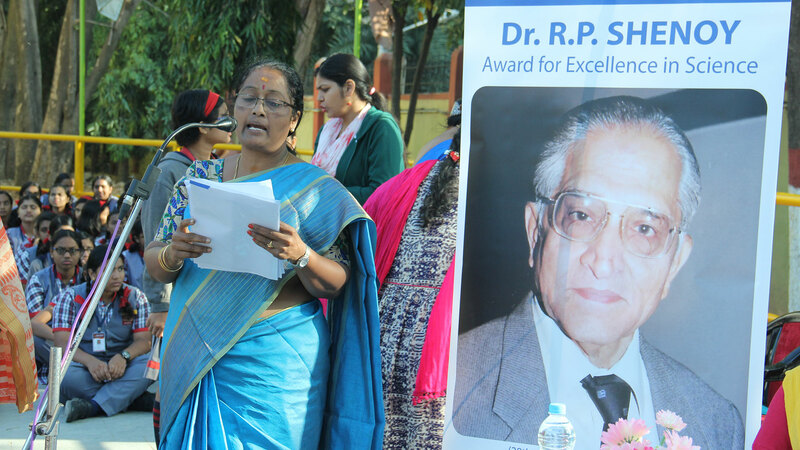 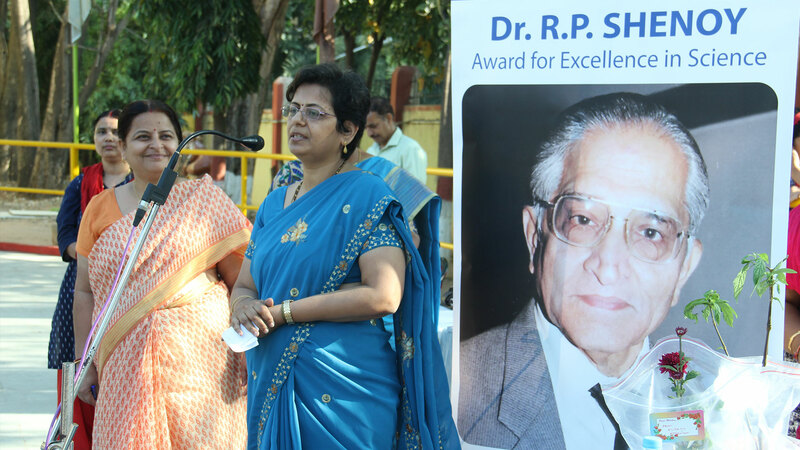 R. P. Shenoy award for Excellence in Science” in memory of its former Director, Late Dr. R. P. Shenoy, a Distinguished Scientist of Defence Research & Development Organization (DRDO) of the Government of India. 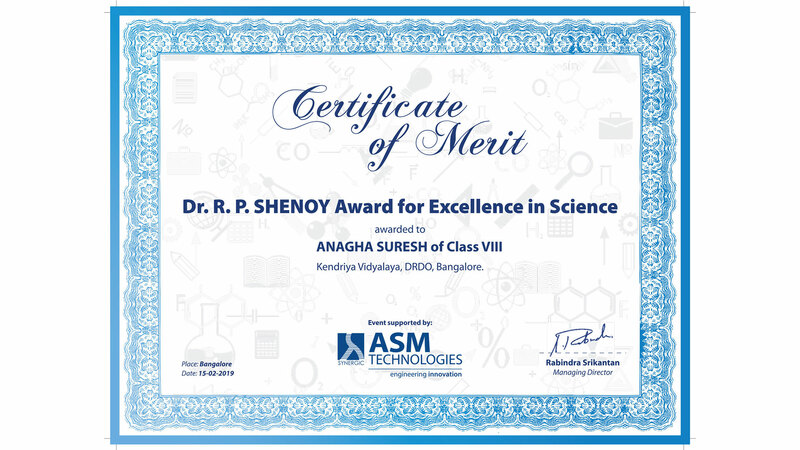 The award is extended to 8th and 9th grade students of Kendriya Vidyalaya, DRDO complex, Bangalore, who have secured A1 Grade in Science. 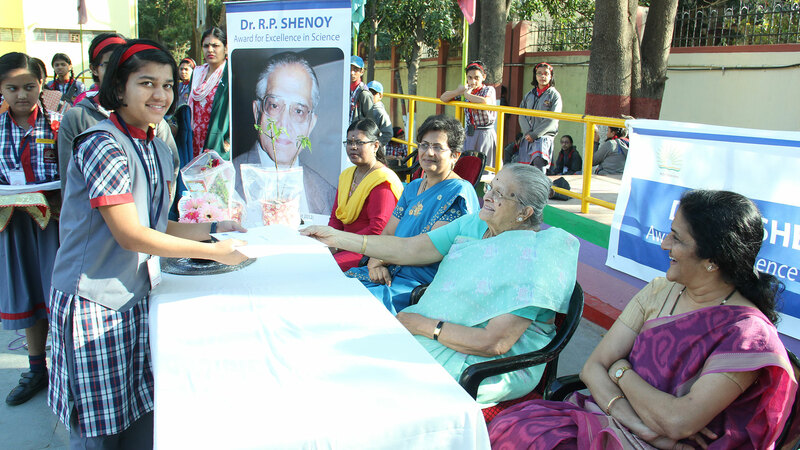 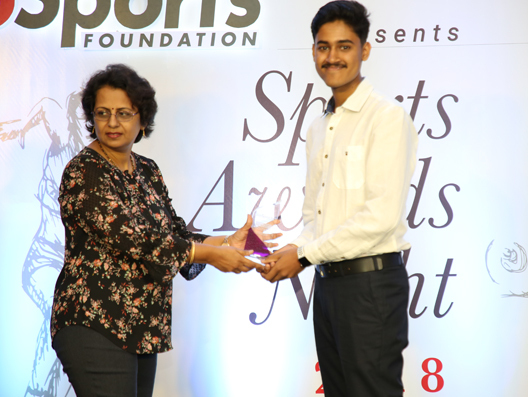 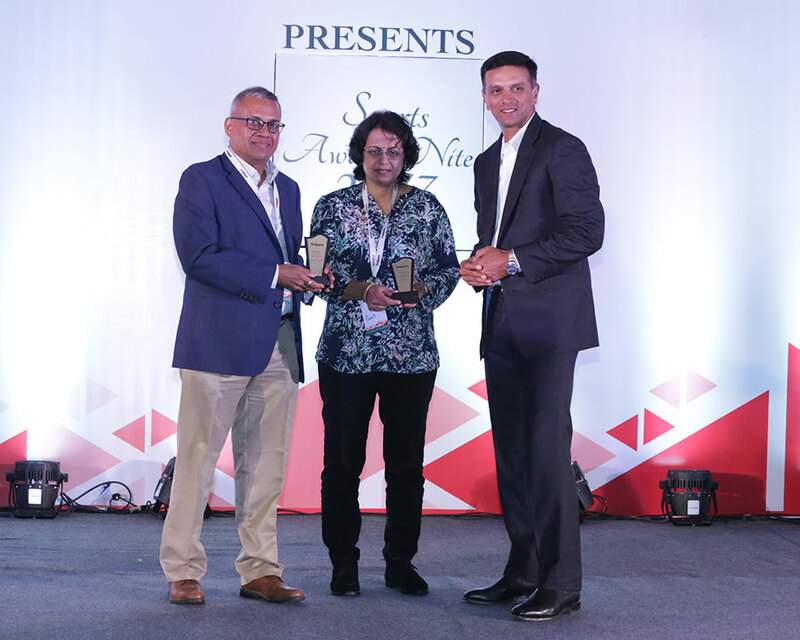 For the year 2018-19, the awards were given by Mrs. Shenoy and Mrs. Preeti Rabindra Director of ASM Technologies Ltd, to 139 students on the 15th of February, 2019 at the school assembly. 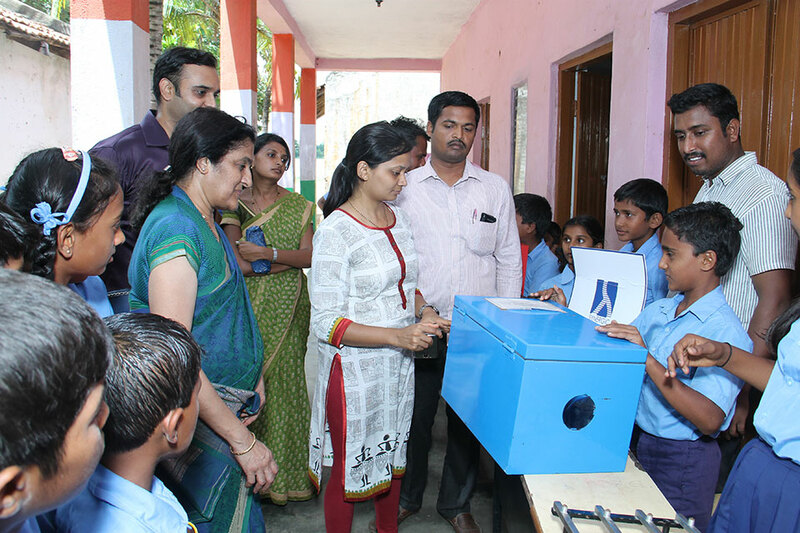 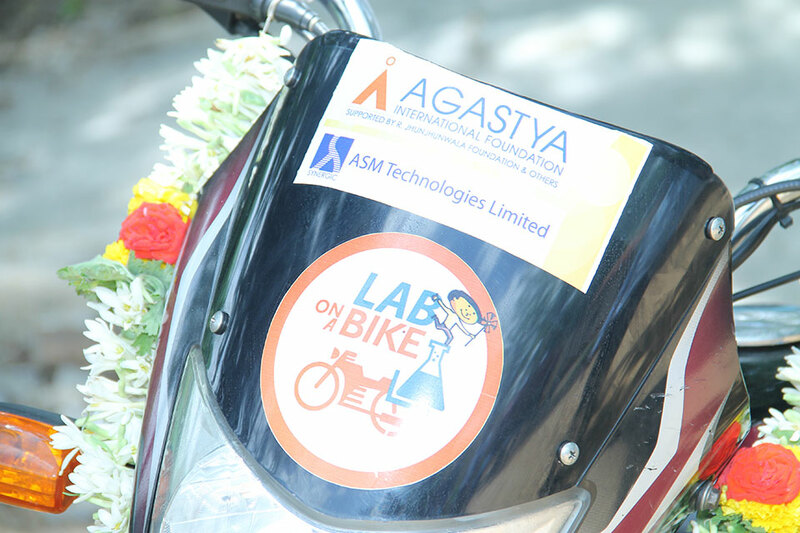 Agastya International Foundation was set up intending to transform and stimulate the reasoning of underprivileged kids and educators by making practical, hands-on science education available to rural government schools through its efforts & techniques that include: “Lab on a bike” and “TechLaBike” programs. 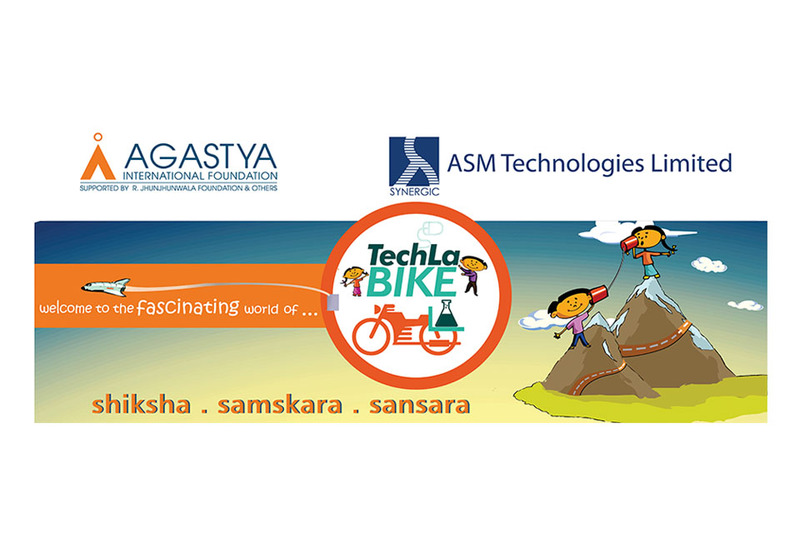 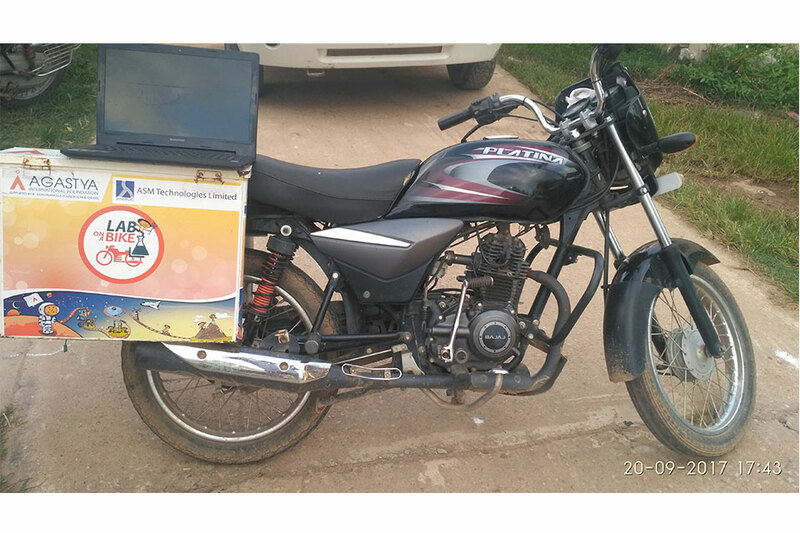 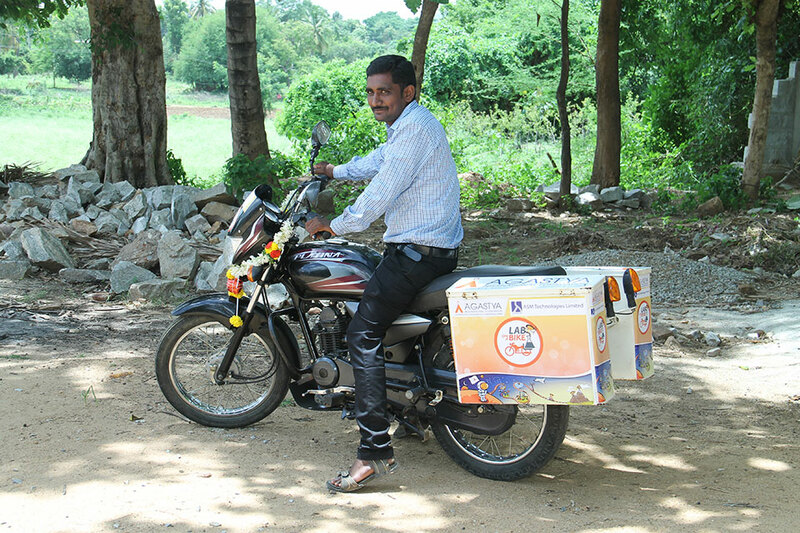 The objectives being comparable, ASM recognized Agastya to promote, for the cause of education by contributing towards the operating expenses of the TechLaBike programme, as part of its CSR initiatives. 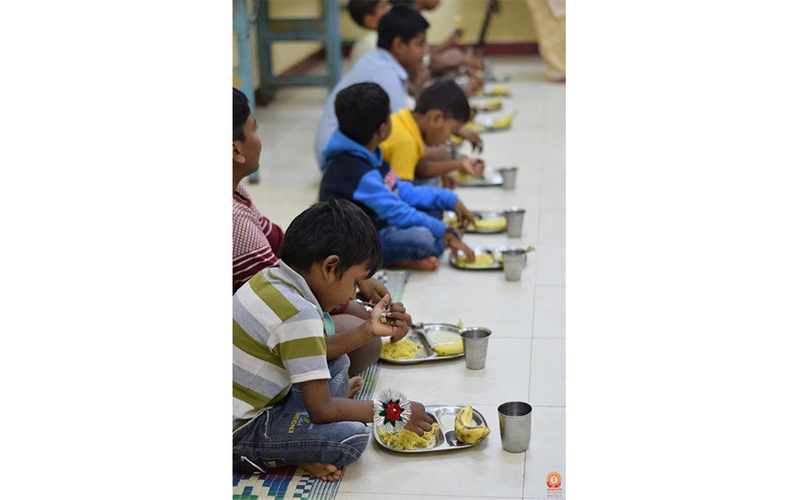 Annapoorna Breakfast Programme, was started in 2012 by Sri Sathya Sai Annapoorna Trust, an NGO, focused to serve and nurture needy school-going children in rural India with nutritious breakfast aiming to improve children’s overall well-being both in terms of health and academic needs. 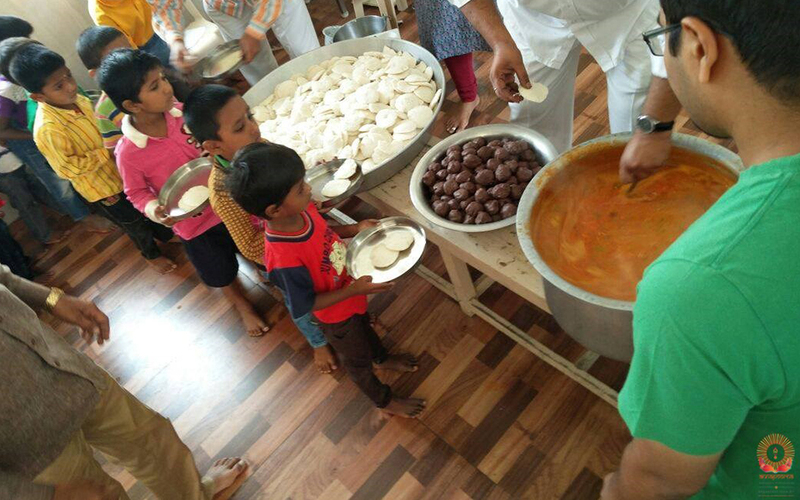 From a humble beginning of 1 school serving nutritious breakfast free of cost to 80 children, the programme at present is directed across India to over 1,550 Rural Government schools profiting more than 1,10,000 school children, with relentless support being received from individuals, corporate and Government authorities. 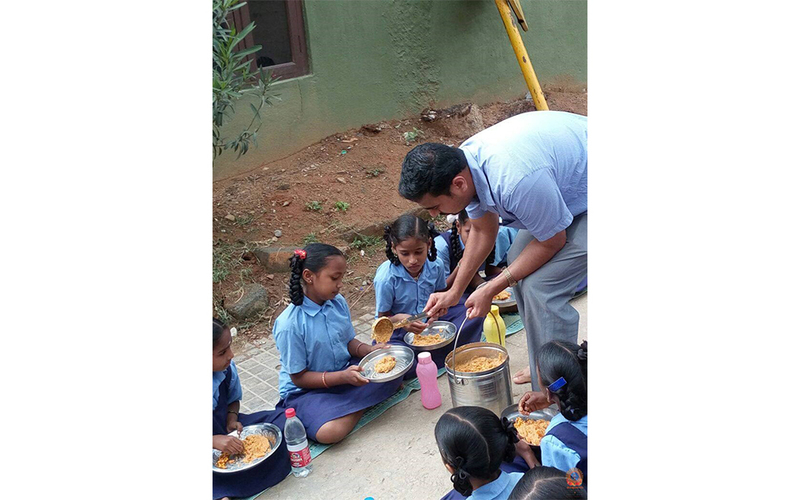 Catering to the needs of school going children being the prime focus, ASM Technologies as a part of the CSR initiative for the year 2017-2018 has contributed towards the Breakfast programme of few such schools. 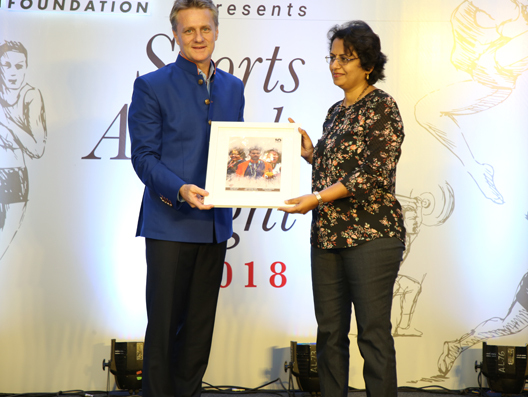 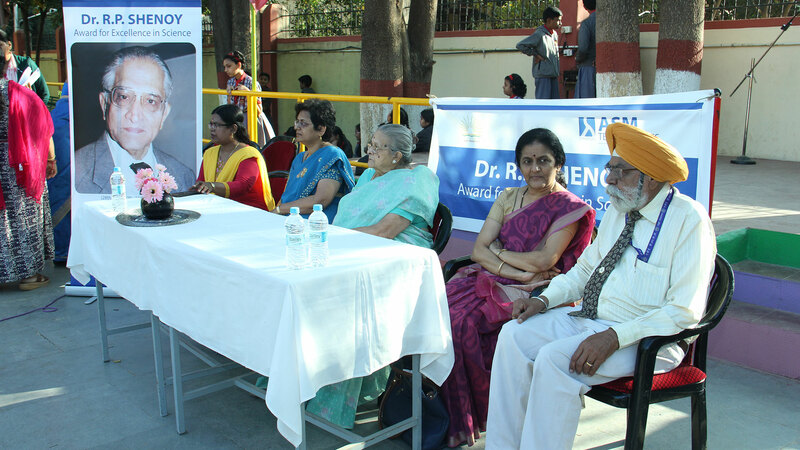 Nightingales Medical trust, a non-governmental, secular and charitable organization was founded in the year 1998 to alleviate the different problems faced by the elderly. 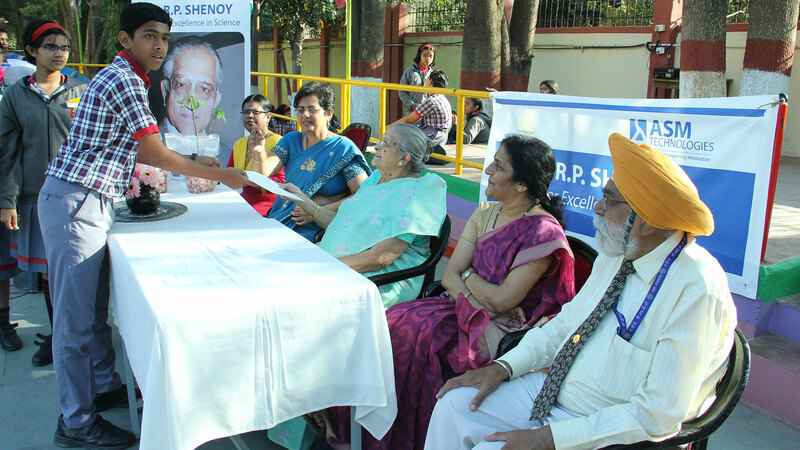 Striving to strengthen family bonds and promote community-based support systems, the Trust has conceived and established various innovative and need based projects focusing on dementia care, active ageing, elder abuse, social integration, economic empowerment and capacity building. 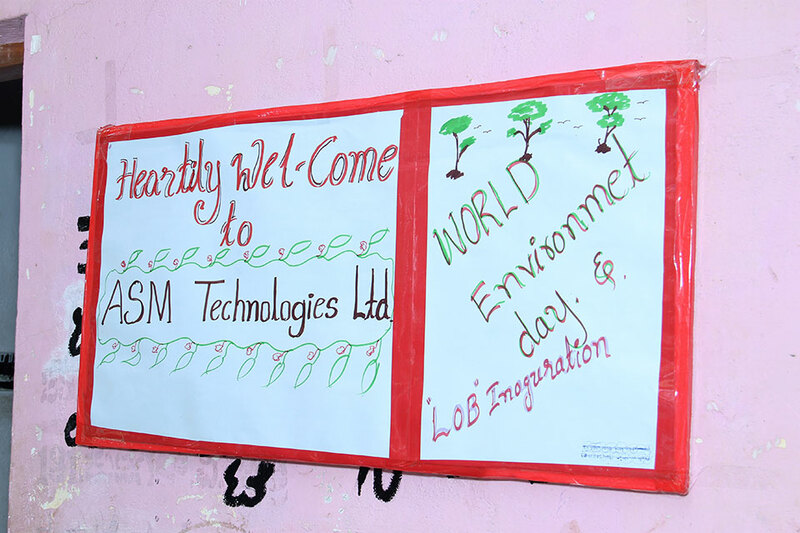 During the year 2018-19, the company as part of CSR, made contribution supporting the cause.